Is sending large files or collaborating real time with Chinese colleagues is still a challenge, no matter what VPN or Cloud Service you use? NiHao Cloud is the only most advanced, yet most simple Cloud Storage, that focuses on cross-border China data transfers. We optimize your data transfer routes, so any business or person can access files in mainland China without needing to use VPN and upload files to overseas servers for speedy global access. We understand that storing files across clouds can get complicated. We support cross-cloud file syncing so you can still work with your favorite cloud storage and use NiHao Cloud as a bridge to China. We are a German cloud provider, with infrastructure built outside of China - in Asia Pacific countries (Korea, Japan, Singapore, Australia & etc). Our staff is based in Berlin and Shanghai. We value privacy by encrypting all data by default and encouraging double encryption from users. No governments including those of US or China can get their hands on any data. Our core mission is to provide stable & speedy cross-border file sharing experience for individuals and businesses. Our sourcing team and is scattered all over the world (Spain, China, Hong Kong, Colombia & Ecuador). 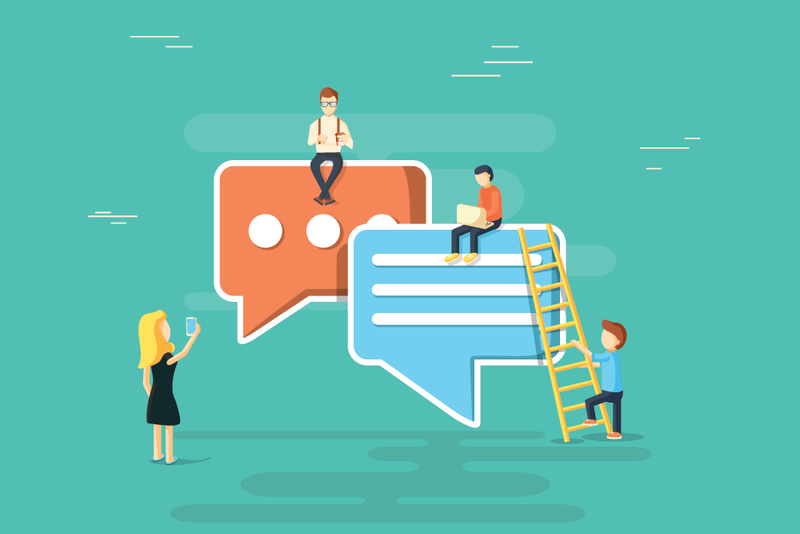 Sharing real-time data is vital to our business and we were having all sorts of difficulties and delays sharing heavy files and artworks with our Chinese office and vendors. NiHao Cloud is the only service with a multi-lingual interface, all others in China have only Chinese. I've tried 4 others and all are restricted to Chinese, and some are very slow. NiHao Cloud is by far the best. Truly impressed. We searched for a Cloud solution that worked fast in Indonesia. I am stressing that point because so far the ones we’ve tried that are hosted in Europe (Germany or France) are all very slow here (unusable). It must be a routing issue and we didn’t manage to improve it. Then I gave Nihao Cloud a try and it proved very fast. So far it is the only Cloud solution that I have found to work fast in Indonesia. 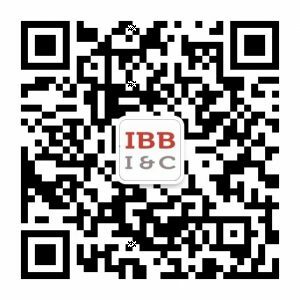 We have started as internal IT side project within IBB I&C- a German IT provider in Shanghai and Beijing. As an IT company we had our internal cloud, that seemed to work within China & Germany quite decently. Many customers have asked us if they could have a similar setup for their company as well. We said sure, but to create a whole new cloud infrastructure just for 1 customer was not cheap nor fast. As we kept on getting more and more inquiries for similar setups, we realized we need to find a better way to provide faster setup and more affordable prices. In 2016 August, we started with IBB Cloud, which took another 18 months of experimentation to reach most efficient state for China cross-border cloud, that could spin off in a few seconds. Lastly, IBB Cloud has separated from its parent company and rebranded itself as NiHao Cloud on November 1st 2017. Since we started, we have improved our data transfer speed and added advanced data sharing features for everyone. Do you want to know who is working behind the scenes? 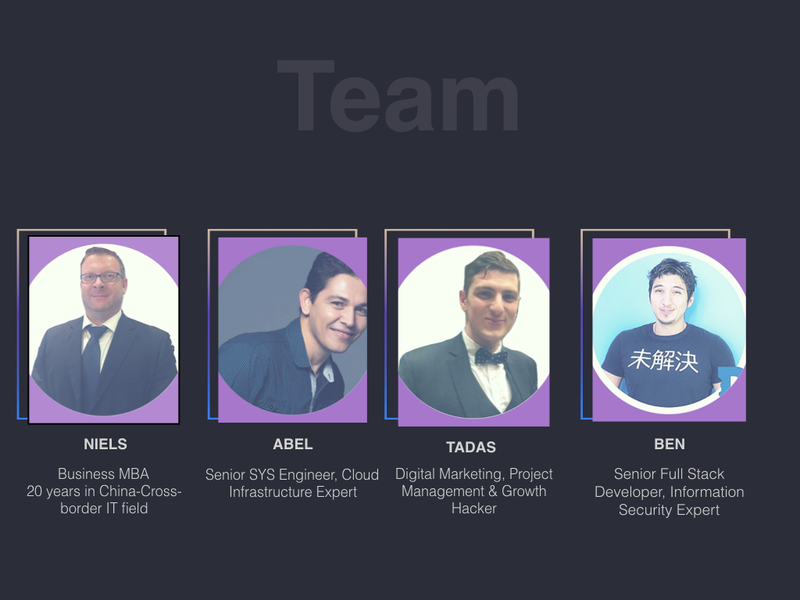 Meet our core founders that range from experienced China cross-border IT experts, to Cloud Infrastructure & Security experts that lead our development teams. If you have questions we have China cross border IT expertise in various fields, feels free to drop us a line and we will gladly share our knowledge. Get in touch with us! Our Super diligent customer support will get back to in a few minutes!